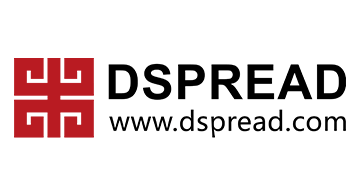 Money20/20 - Dspread Technology (Beijing) Inc.
Dspread Technology (Beijing) Inc. has specialized in design, manufacture and sales of mPOS since 2009, Ranked 8th in The Nilson Report 2015 and 9th in 2016 of payment terminals shipped worldwide. Our products have been exported to over 60 countries and have been well received, sought after by Acquirers, mobile operators, ISOs, Banks in Europe, North & South America, Asia and Africa. Our major products include chip & PIN, chip & sign with NFC support as an option. All of our products have received EMV and PCI certifications. In addition to the above, this year we are also bringing our new products to the exhibition. This new digital payment technology is recognized as being revolutionary in the mobile payment field.